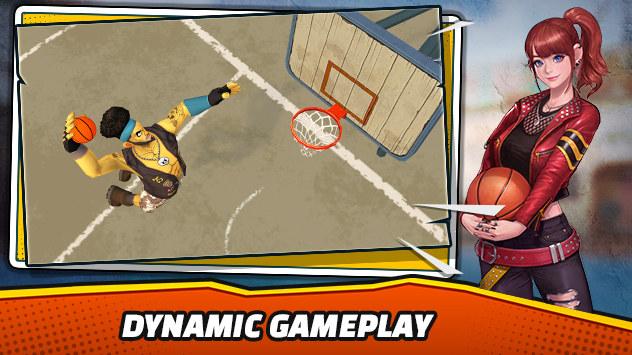 Welcome to Basketball Crew, a dynamic and intense mobile streetball simulator! 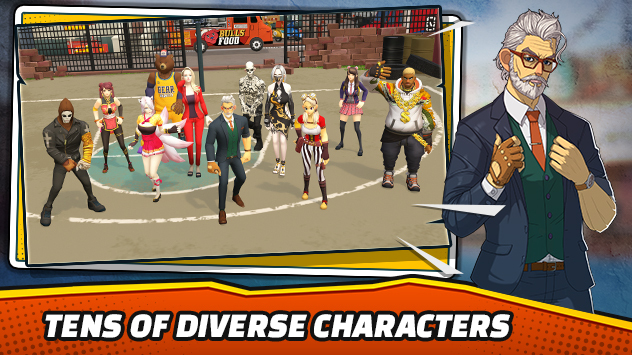 Let your imagination run wild and create the perfect character! 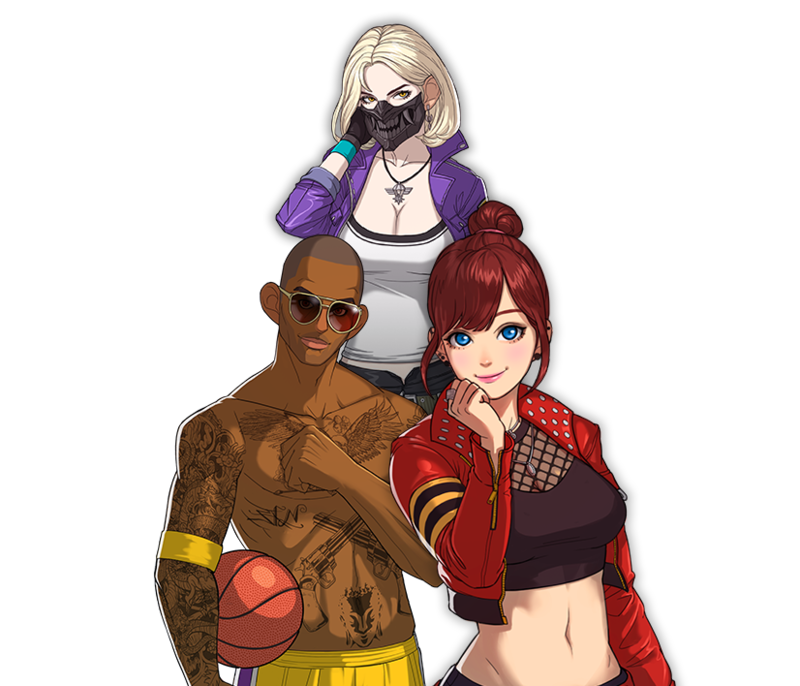 Put together a team of stars and become a legend of the streets! 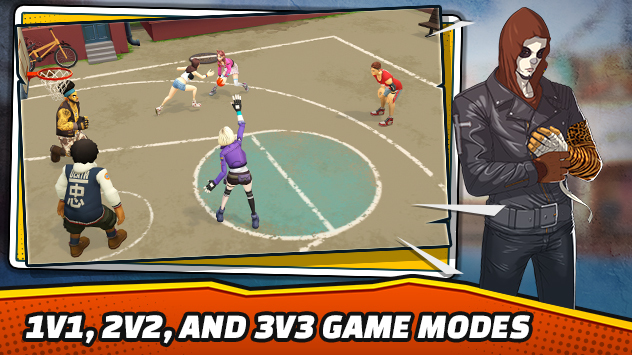 Gather the perfect team and become the streetball stars! Feel the rush and enjoy a variety of game features! Pick your perfect character and style! Join the early access on Android!